Official opening of the Food application lab. 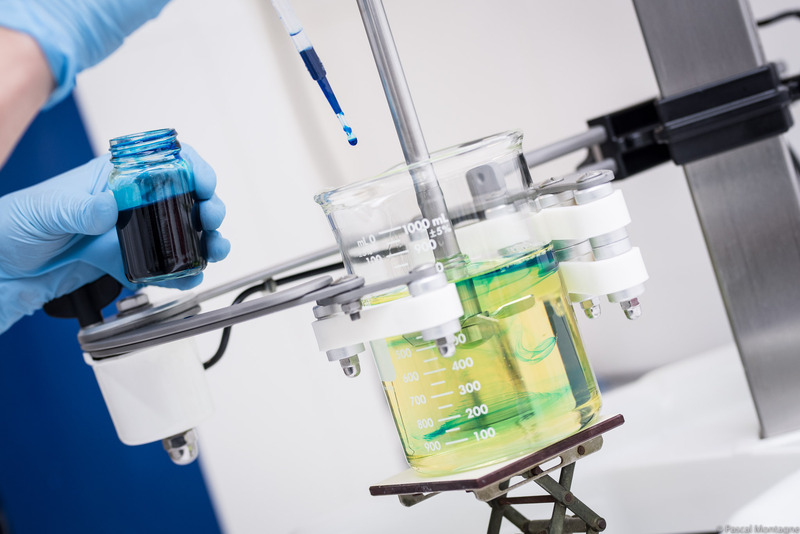 AMI becomes the partner in France for OLIXOL, a vegetable oil producer that uses an ultra-innovative biotechnology process. 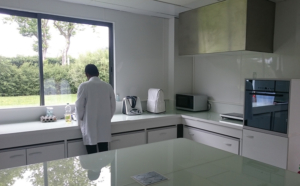 AMI Chimie’s commercial, R&D and marketing activities are regrouped under the entity AMI INGREDIENTS. A new distribution partnership in France is signed with the JRS GROUP – J. RETTENMAIER & SÖHNE – an international stakeholder in research, development and processing of plant fibre. 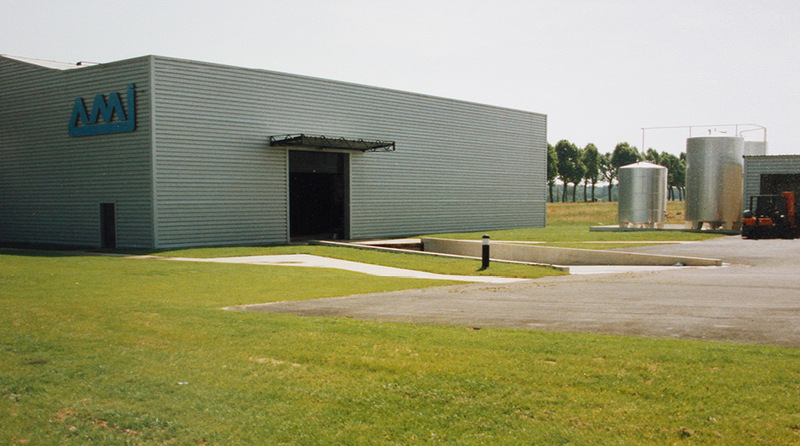 Fourth phase of warehouse extension works, providing a storage capacity of 6,000 m2. 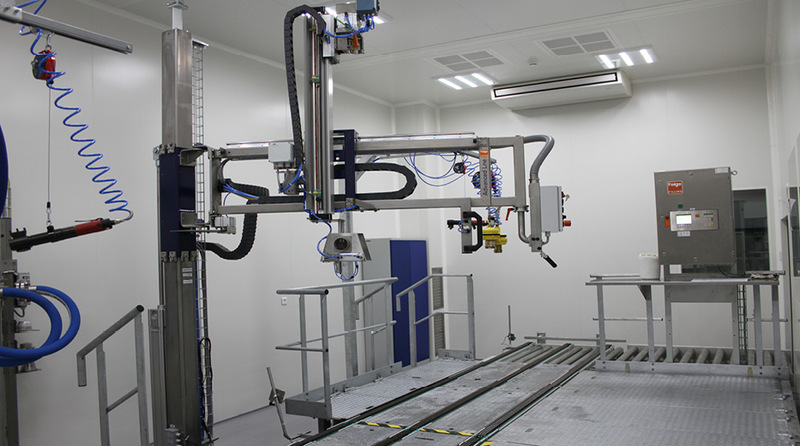 Installation of an automated GMP packaging line. A new distribution partnership is signed with HI FOOD for their functional ingredients based on dietary plant fibre formulations, largely Clean Label. New distribution agreements in the personal care sector are signed with JUNGBUNZLAUER (JBL), a global leader in the manufacturing of fermented natural ingredients. AMI becomes the exclusive BASF distributor for the full portfolio of BASF Care Creations functional ingredients and BASF Beauty Creations targeted active ingredients. Distribution partnerships are agreed with BASF for their human nutrition ingredients, and with Nestlé for their soluble coffees. Official opening of the Cosmetics application lab. AMI is bought out by VEBACORE, a holding company comprised of Jean-Marc Venin, Pascal Reungoat (Commercial Director), Arnaud Cochard (Financial Director) and external investors from the industry. Jean-Marc Venin joins the company in his role as CEO. A new growth strategy is put in place. 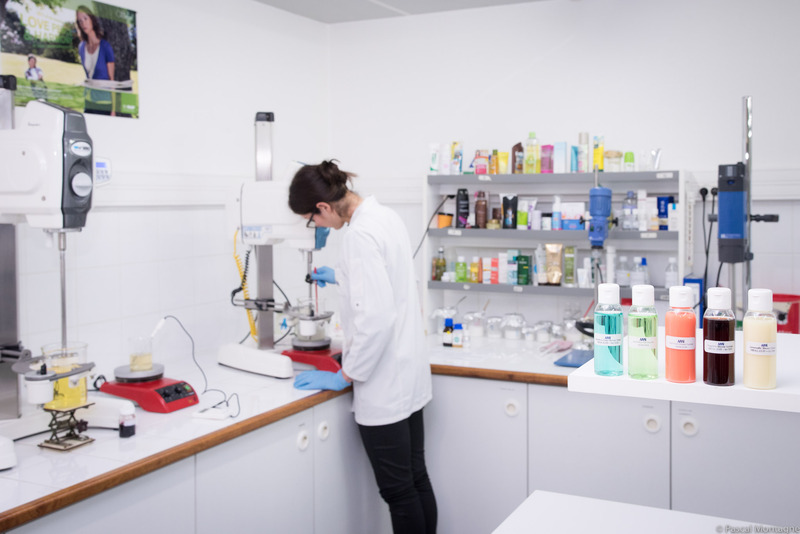 AMI’s activity extends to Cognis Personal Care ingredients and active ingredients Laboratoires Sérobiologiques for the cosmetics market. 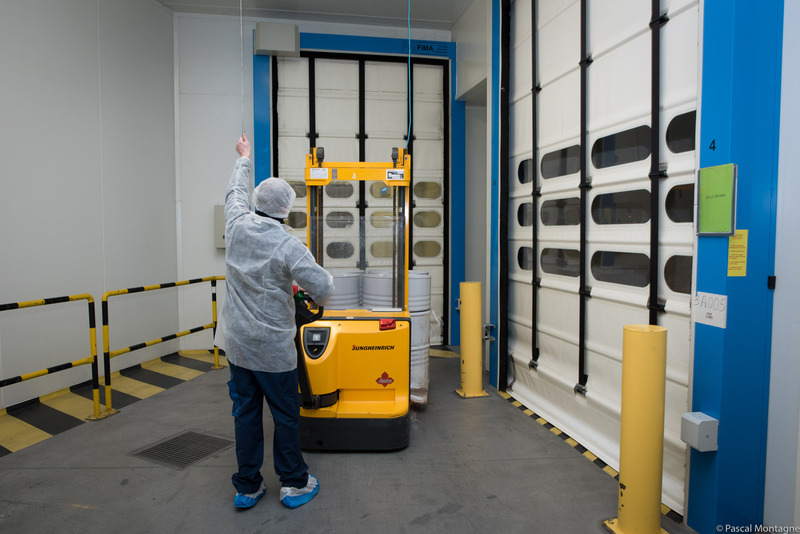 AMI builds “clean” packaging rooms adhering to GMP standards. 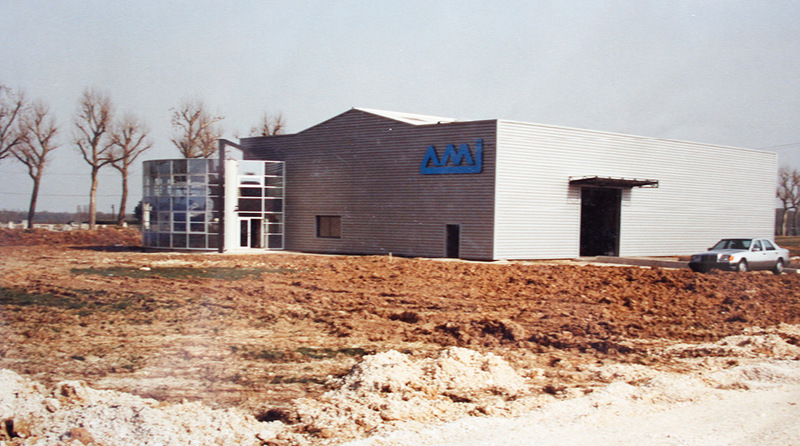 Founding of A.M.I, which stands for Approvisionnement de Matières pour l’Industrie [Provision of Materials for Industries] by Mr. Jean-Roger Morvan, with its core business being distribution and packaging of oleochemical raw materials.